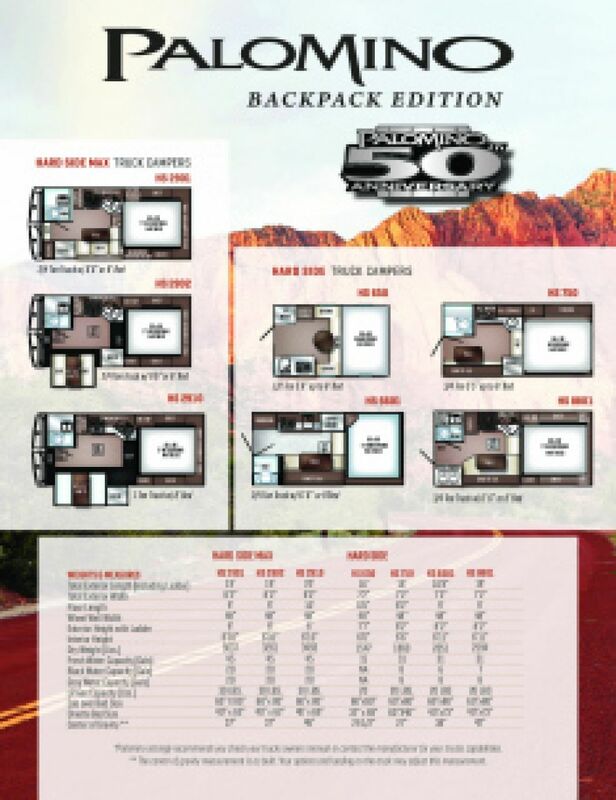 The fun doesn't end with this New 2020 Palomino Backpack Edition HS-2902! With RV World MI, you'll get a great deal on this Truck Camper and other quality RVs! Our low prices and knowledgeable RV experts makes us one of the top Michigan RV dealers! So come on down to 7834 S Division Grand Rapids Michigan 49548 and bring this RV home! Call us at 616-591-3632 for more information! You'll be able to enjoy a good night's sleep just about every night with the wonderful Queen bed in the master bedroom! 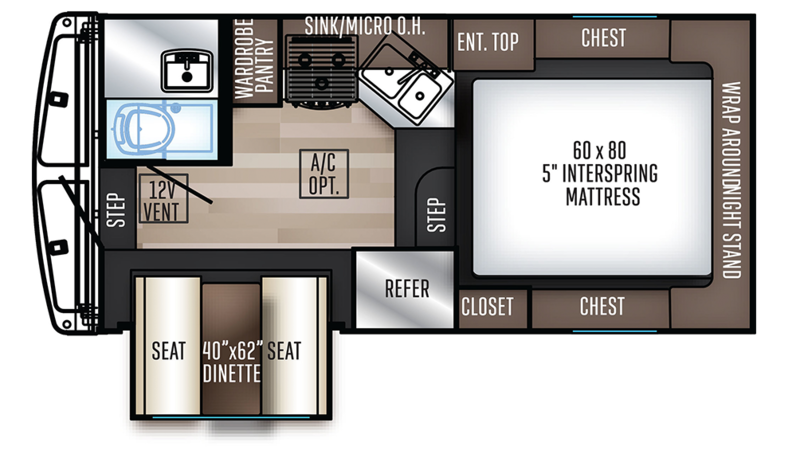 The whole family will sleep nice and comfortably in this cozy RV that sleeps 3 people! Love to cook for your family, but hate juggling fry pans, pots, and everything else over a campfire? Then you'll love the big, fully appointed kitchen! Use the 3 burner range cooktop to make eggs, bacon, burgers, steaks, chicken, fish, flapjacks, and more! And keep everything handy and fresh in the roomy 6.00 cu. ft. refrigerator! You'll have enough refreshing, clean water for your family's needs with the massive 45 gallon freshwater tank! Start your day with a long, hot shower in the bathroom! With 30 lbs. of LP tank capacity, you can enjoy hot water even after your guests use the shower! Keep your hands clean with the Cassette toilet, and store used water in the 20 gallon gray water tank and 20 gallon black water tank!